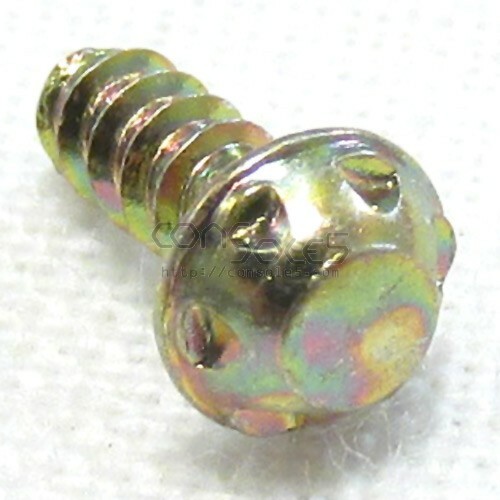 Replacement miniature 3.8mm security screws to replace missing game cartridge screws. Replacement miniature 3.8mm security screws to replace missing game cartridge screws. Gold color.